Sometimes it just isn’t feasible or convenient to take everything with you when you relocate. For temporary or long-term storage solutions, turn to oleRRelo! Thanks to our stellar reputation and advanced facilities, you’ll never have to worry about your valuable belongings suffering damage in your absence. We make our storage services easily accessible, so you can rest easier if faced with an unforeseen conflict in your real estate transition timetable. Climate control – The leading cause of degradation among stored goods is poor climate control. 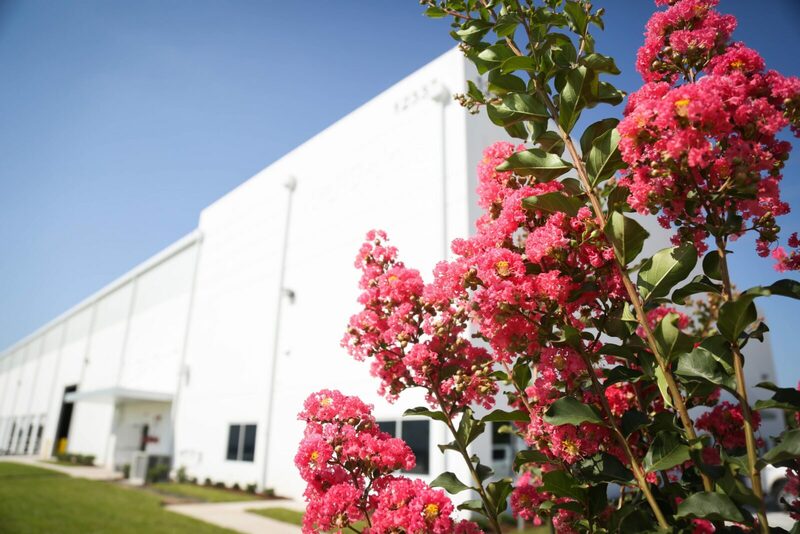 Our facility features industrial-grade air conditioning sections regulating both temperature and humidity year round. Flawless security – Our storage facilities feature around-the-clock video surveillance, heavy-duty fire detection and suppression, and restricted access systems for maximum security. Experienced pickup and delivery crews – The people who will handle your goods have been extensively trained to do so with the utmost care. You’ll never have to worry about damage from load-in or load-out at our warehouse. Oversized storage – Large or oddly sized items that do not fit in our regular storage vaults are placed in a specialized racking system that provides the same secure benefits as every other unit in our complex. Personalized containers – Our storage vaults offer space enough to accommodate 1,000 pounds or 200 cubic feet per unit. This allows us to maximize the space to hold all of your belongings, saving you cost and peace of mind. oleRRelo provides access to top-notch storage facilities in more than 180 countries through its network of affiliates and agents. So no matter where you need to deposit your treasures temporarily while you move around the globe for work or pleasure, we will keep your belongings safe and snug. Learn about our secure long-term storage in Houston.